MacBrud Corporation, Creating Quality Products for Quality Care. MacBrud Corporation is an innovator in the development of medical products. Our goal is to support medical professionals in their efforts to continually improve the quality of care they provide. Our leading product, Specboard®, is a medical device that allows for accurate localization of suspect lesions in breast tissue. 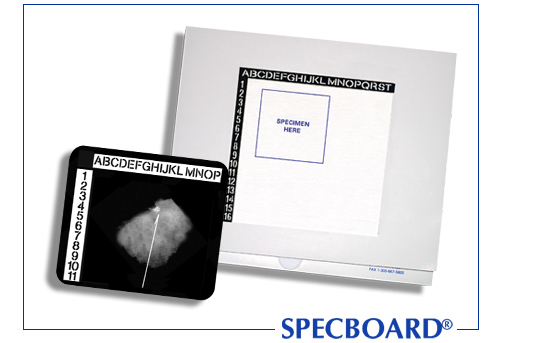 Specboard® has been widely used since 1987 and serves the needs of surgeons, radiologists and pathologists.